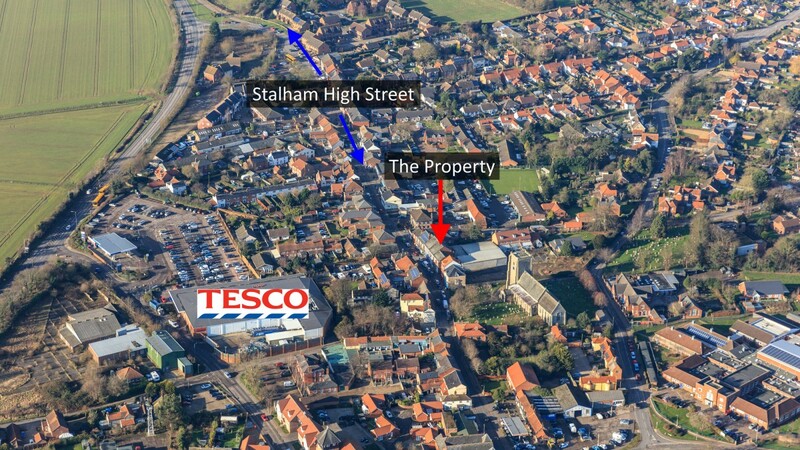 Stalham is an attractive market town connected to the river Ant in Norfolk, East Anglia, serving a large and diverse rural catchment. 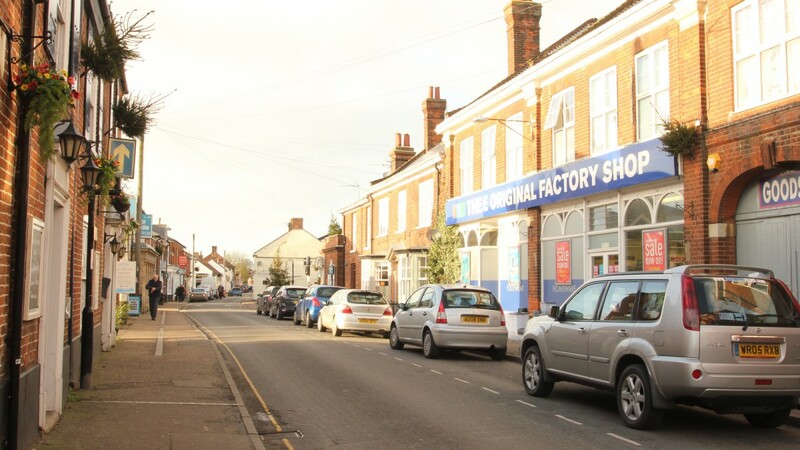 The town lies at the northern end of the Norfolk Broads and is located approximately 24 km (15 miles) north-east of Norwich and 27 km (17 miles) north-west of Great Yarmouth. 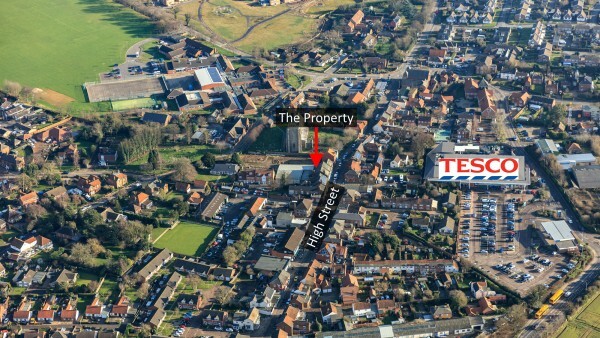 The town benefits from good road communications being served by the A149 with Norwich easily accessible via the A1151. 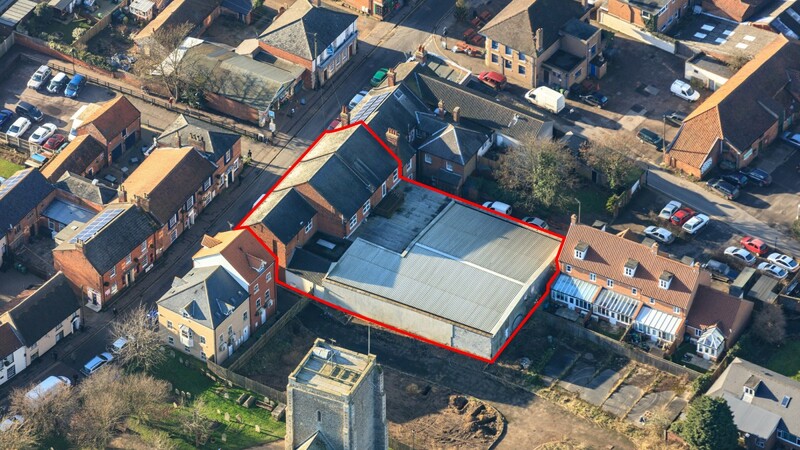 Worstead railway station is located approximately 9.6 km (6 miles) to the west and provides regular services to London Liverpool Street (2 hours 20 minutes journey time) and Norwich (23 minutes journey time). Stalham is home to the Museum of the Broads and is a popular destination for holidaymakers. 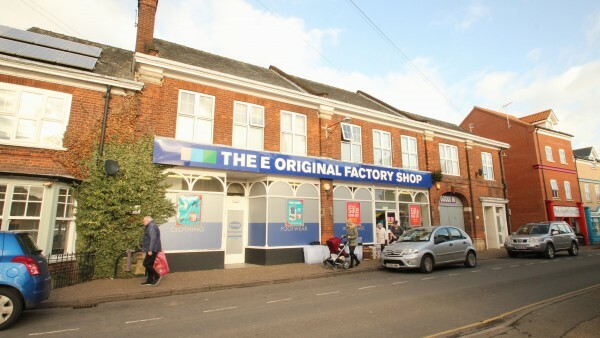 The subject property occupies a prominent position fronting High Street, the town’s principal retailing pitch, close to its junction with Bank Street. Nearby occupiers include Boots, Betfred and a Tesco superstore as well as a number of local occupiers. The property also benefits from being situated in a densely populated residential area. 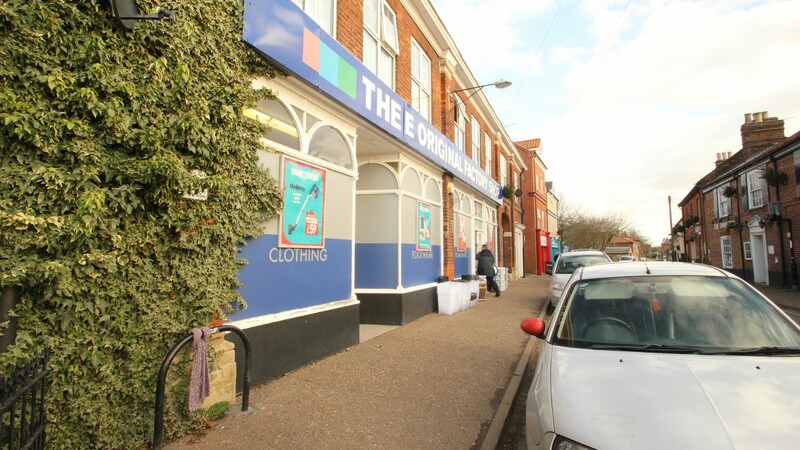 The property comprises a well-configured double fronted retail unit on ground floor and basement which has the flexibility of being sub-divided in the future, subject to planning, to provide two units of similar size. 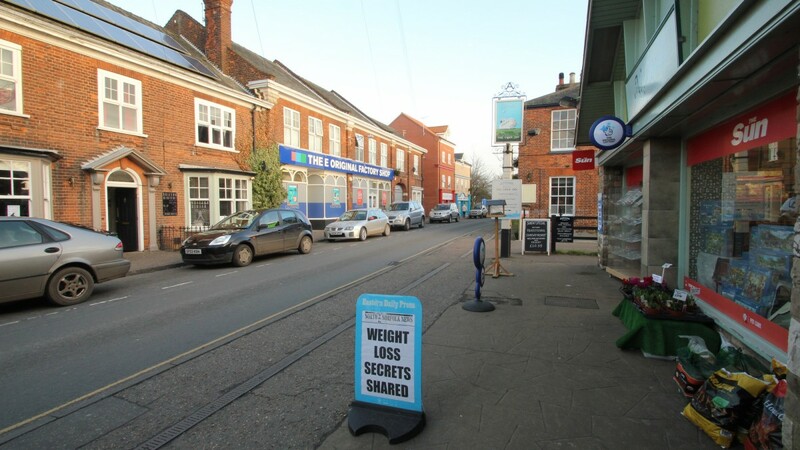 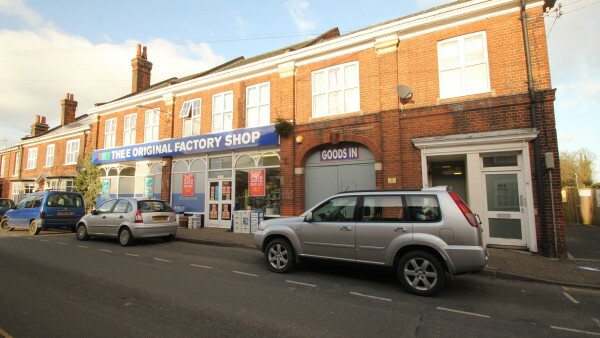 The property benefits from extensive frontage to High Street. 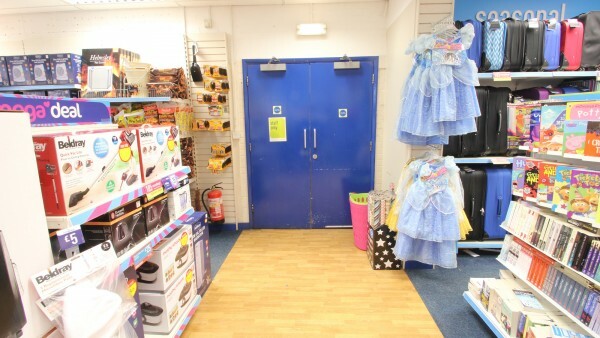 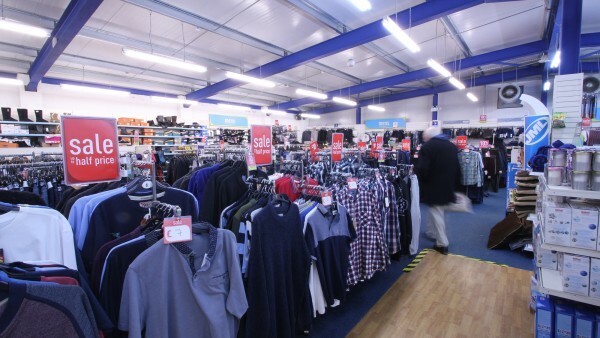 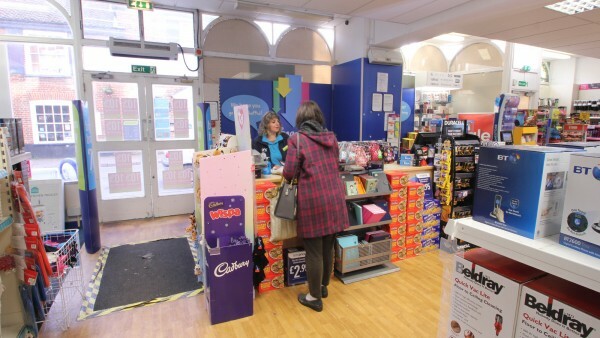 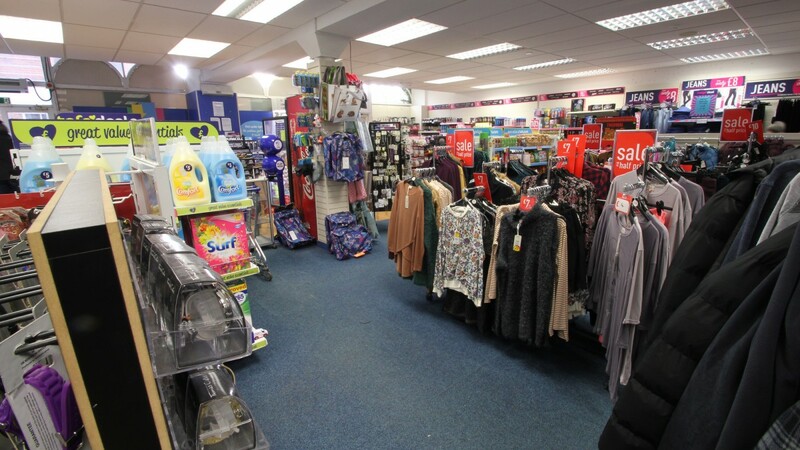 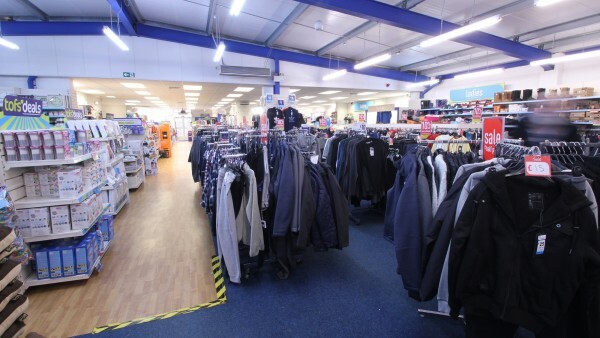 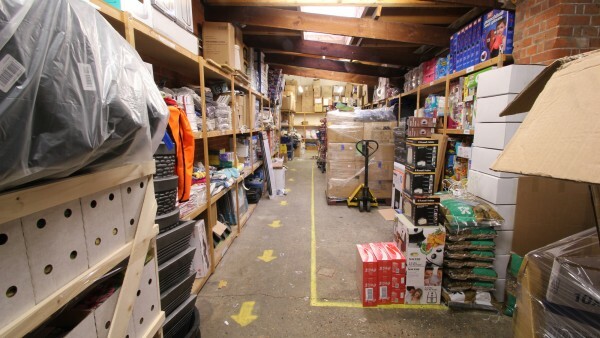 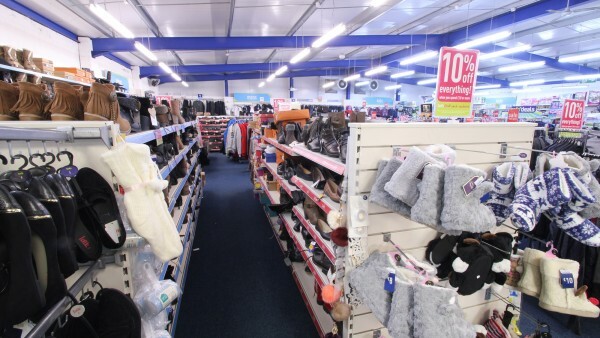 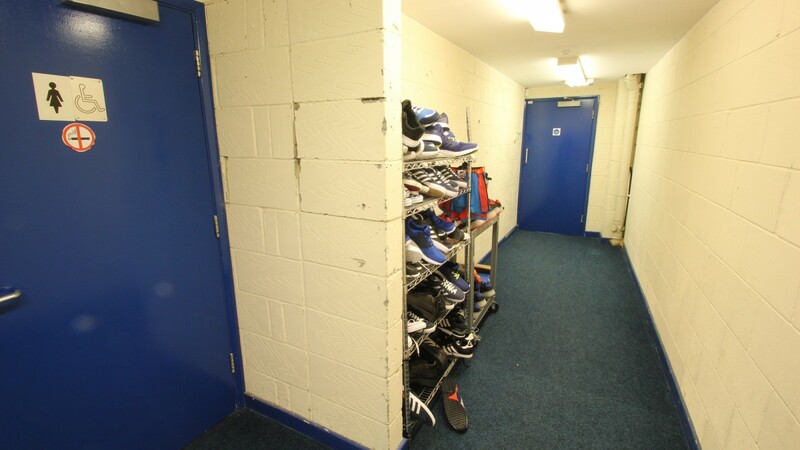 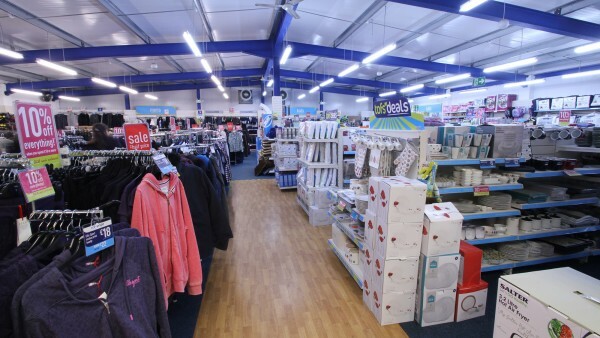 Internally, the property has been fitted out by the tenant to their usual corporate style to provide a main retail area along with ancillary staff and storage accommodation. 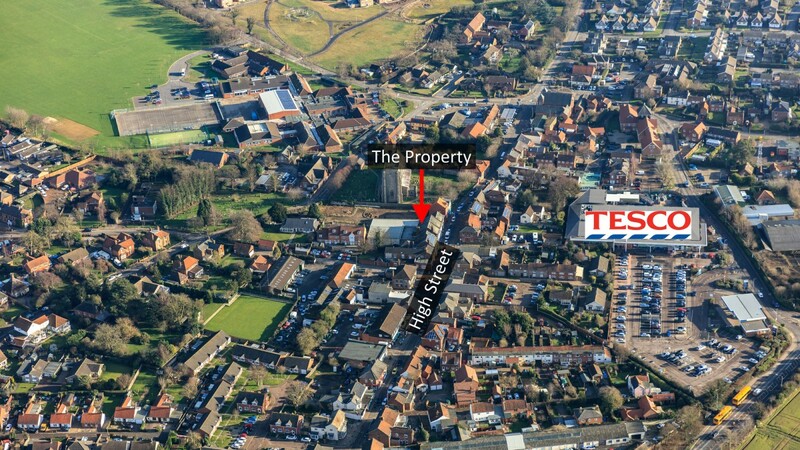 The first floor comprises a residential apartment which has been “sold off” on a 125 year lease from 20th July 2005 at a peppercorn rent. The property is located within a conservation area but is not listed. 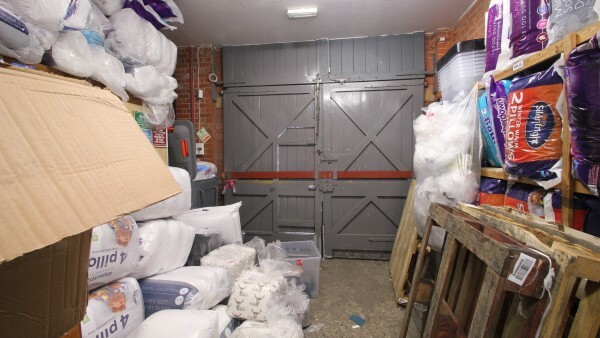 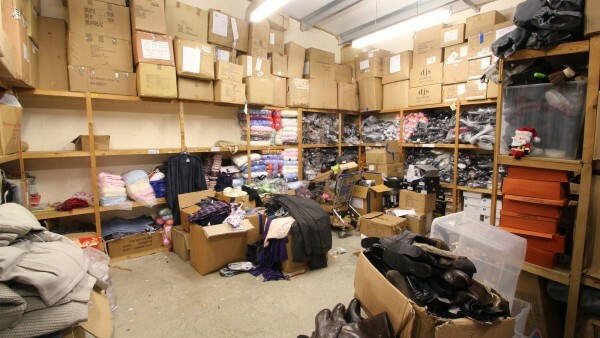 The property is entirely let to The Factory Shop Ltd, guaranteed by Original FS Holdings Limited, at a passing rent of £63,400 per annum (£89.58 per sq m / £8.32 per sq ft). 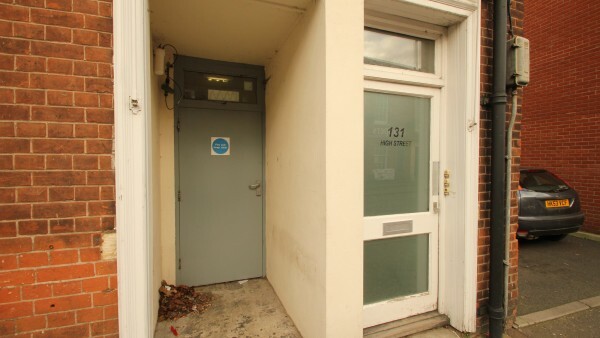 The tenant has been in occupation since 2005 and such is their long term commitment to the property in May 2016 they entered into a reversionary Full Repairing and Insuring lease expiring 28th September 2030 (13.75 years unexpired lease term). 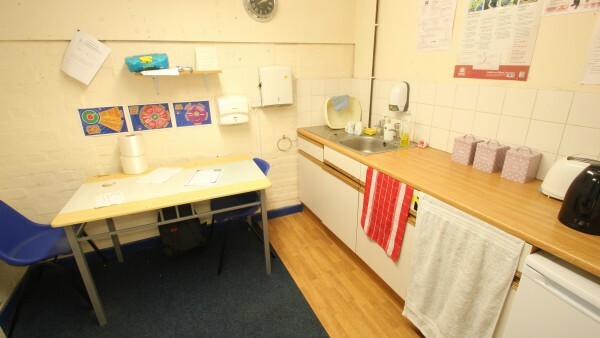 The lease is subject to upwards only rent reviews on 29th September 2020 and 29th September 2025. 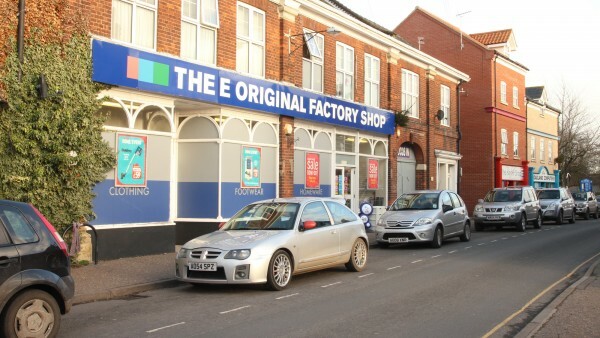 The rent was re-based to its current level from £70,404 per annum. The first floor residential apartment has been “sold off” on a 125 year lease from 20th July 2005, expiring 19th July 2130 at a peppercorn rent. 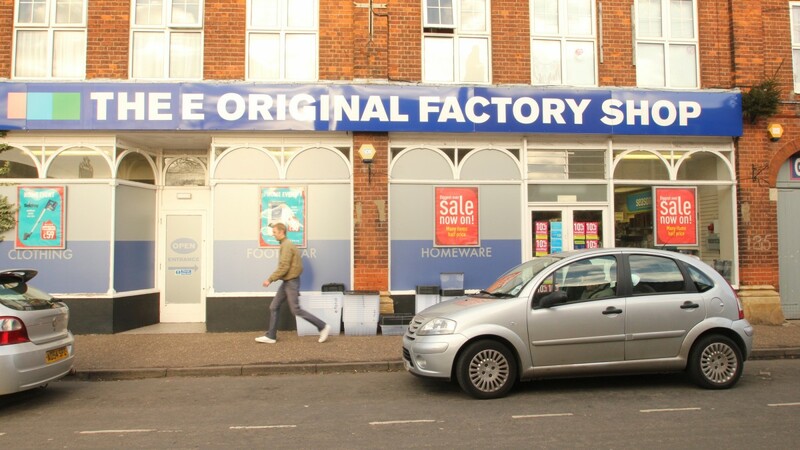 The Original Factory Shop was founded in 1969 and comprises 217 ‘mini’ department stores across the UK, as well as a trading website. 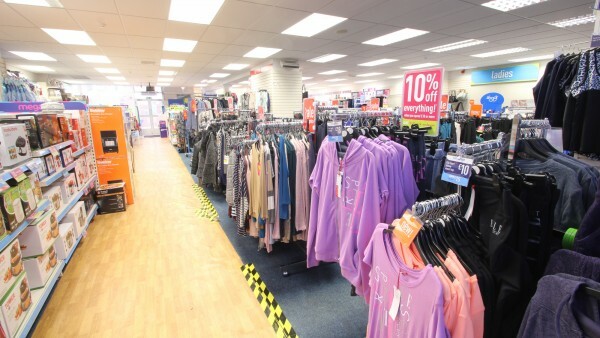 The business sells a wide range of branded and own sourced products across fashion, footwear, and household departments at significant discounts to a broad customer base. 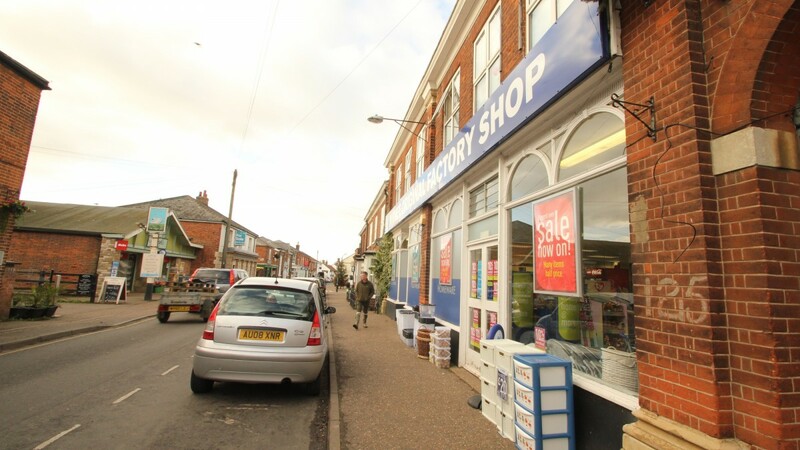 Stores are most often in market towns and tourist locations where they act as both a shopping destination and the major non-food retailer in the immediate locality. 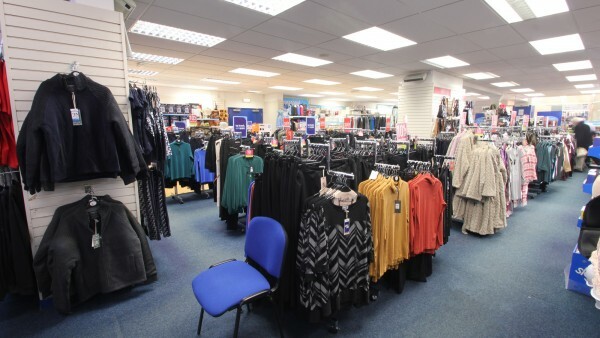 The group has continued its store opening program, with 4 new stores opened in the latest financial year. 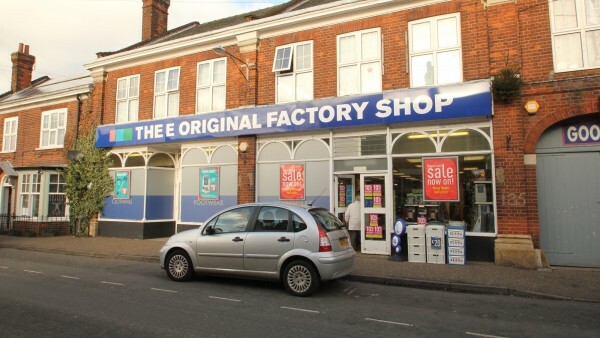 The group believes there is potential for at least 400 Original Factory Shop stores throughout the UK. 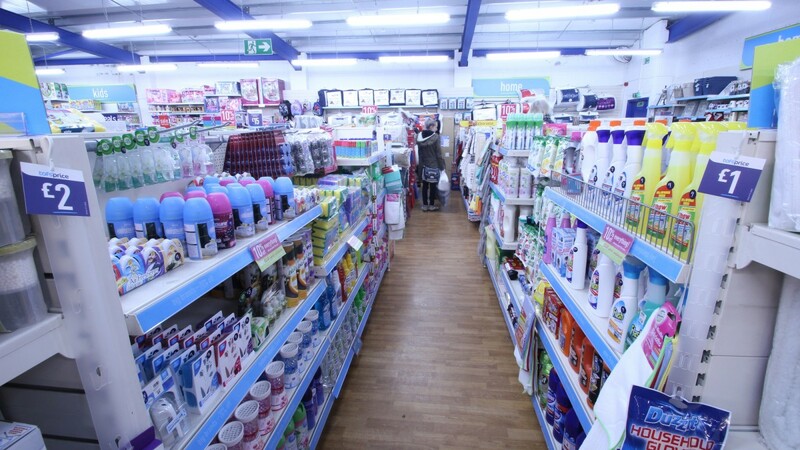 Additionally, the Olympic Programme has continued at pace, aimed at updating the older stores within the portfolio with 78 stores now through the process. 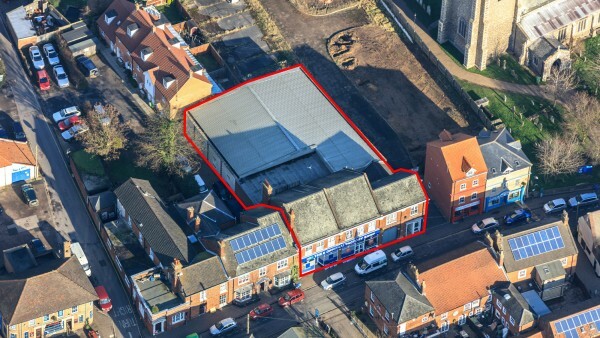 A new £34.5m financing deal was agreed by the group in the financial period, which has guaranteed a further £10m of funding. This will allow the business to continue on its growth path and is a sign of the confidence their lending providers have in the future of the business. For further information please visit https://www.tofs.com. 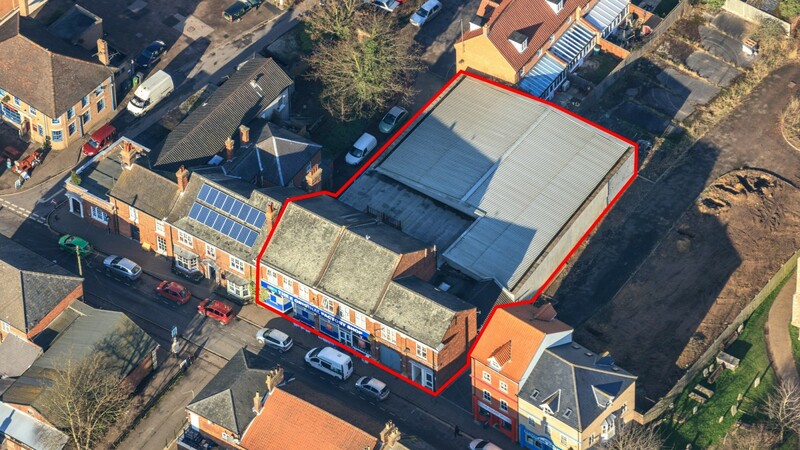 Our client is seeking £820,000 (Eight Hundred and Twenty Thousand Pounds), subject to contract, reflecting a net initial yield of 7.3%, assuming standard purchaser’s costs of 5.52%.